Established in 2000, Commercial First Real Estate has stayed true to our core belief in building relationships and communities. Keeping the clients needs first, we average over 80% of leasing and sales based on referrals and repeat business. Through our work, you will see we love what we do! Ryan Lovern, a Hickory native, worked in the Residential Real Estate field for two years before joining Commercial First Real Estate in 2002. Ryan became a partner of Commercial First in 2005 and went on to be the sole owner in January of 2007. 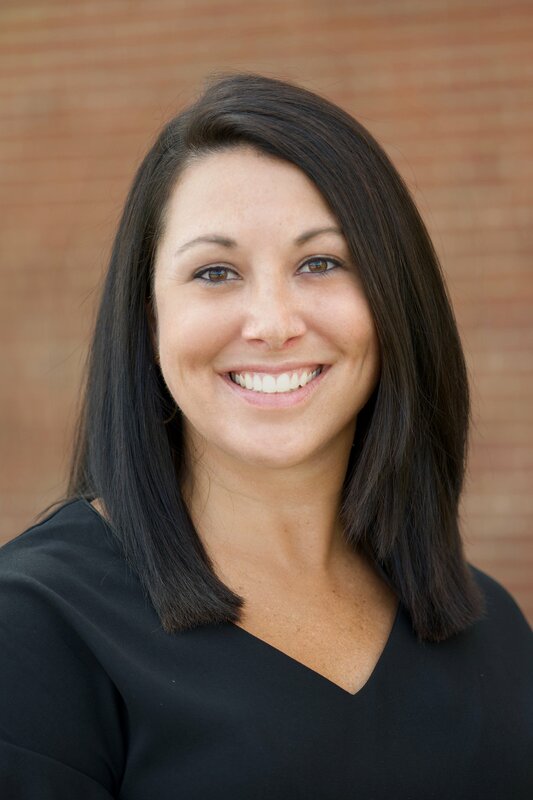 Pairing local western North Carolina knowledge with national contacts, she focuses the majority of her time on site selection accounts throughout NC and SC. She also lists properties within 30 minutes of Hickory that are in the major retail corridors of their respective cities and MSA’s. Jenny Eckard is a Commercial Real Estate Broker with Commercial First Real Estate. She spends her days with commercial clients finding placement for their businesses in Western NC. Jenny has worked in the Conover and Hickory area all of her life. She and her husband, Beau, are raising their 2 boys in Hickory, NC, and loves calling it HOME. Her heart is here and she loves to see growth in our area and playing a part in the success of our community. 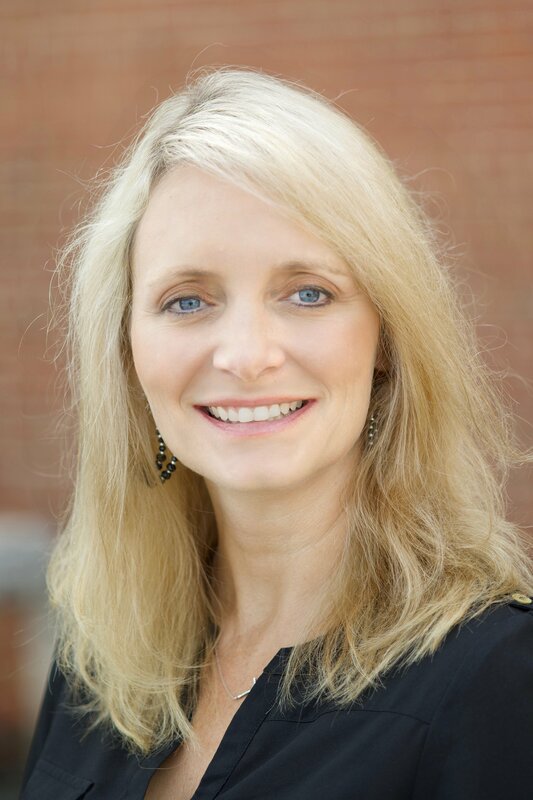 In addition to listing properties within 30 minutes of the Hickory area, she takes special interest in the preservation of local abandoned buildings. Brittany Cummings, a Hickory native, joined Commercial First in 2014. Brittany received her Broker’s License shortly after joining Commercial First in an effort to maximize support for the company’s primary brokers. In addition to providing administrative support Brittany also provides the companies book keeping services. She enjoys being a part of the Hickory Community, and wants to see it continue to grow. 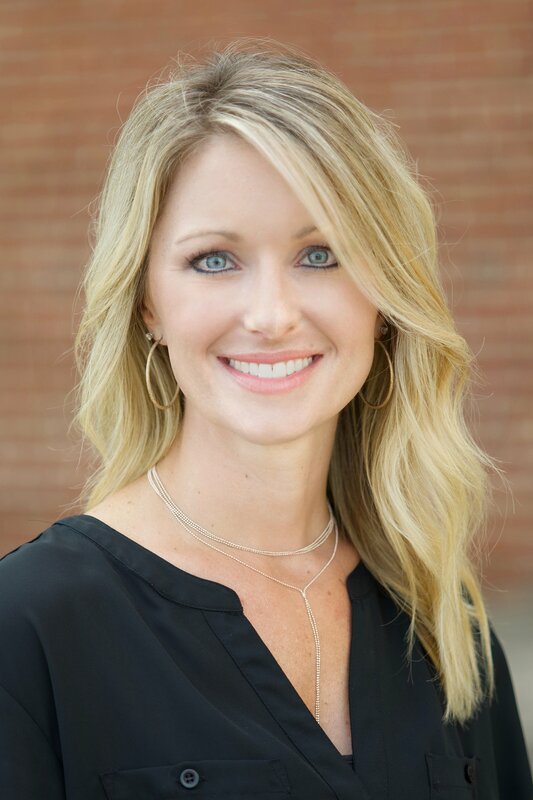 Shana White, a Hickory native, is a Commercial Real Estate Broker with Commercial First Real Estate. She and her husband, Jeffrey, are raising their 4 children in Hickory, NC. She focuses the majority of her time on accounts in Eastern North Carolina. She enjoys being involved, and involving others, in the Hickory community.